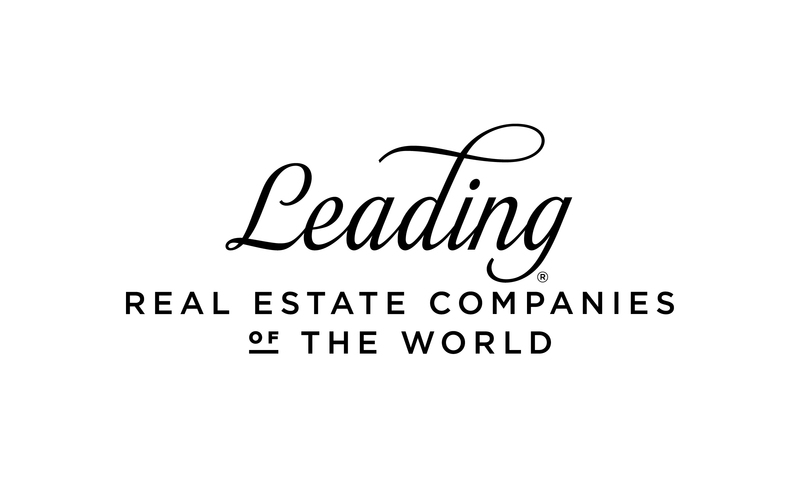 We are members of Leading Real Estate Companies of the World. Let us help you in all of your relocation needs. 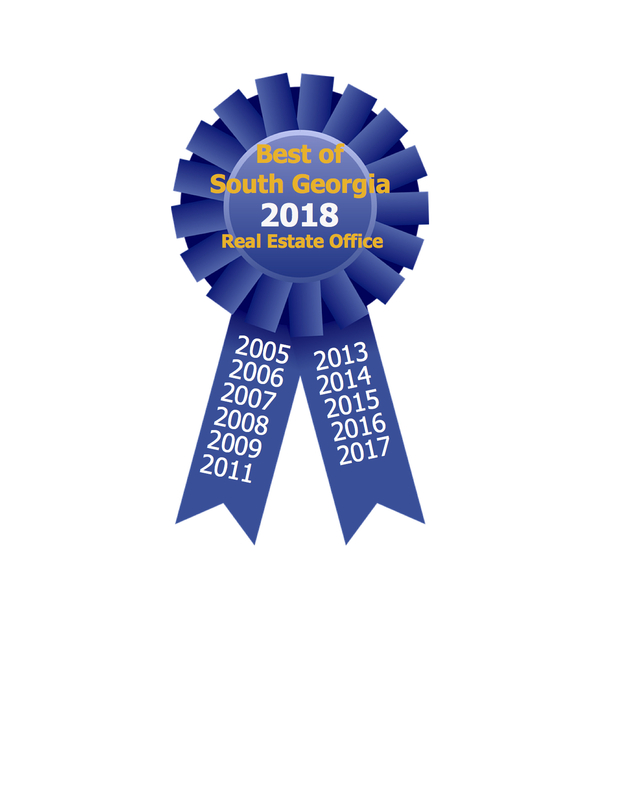 Thank you all for taking your time to choose us once again as the "Best Real Estate Agency" in South Georgia for 2018!! 11 out of the past 13 years!! The Herndon Company was founded in 1953 by Mr. Arthur Herndon, Jr. who served the Company proudly until his death at age 89. His son, James Lee Herndon is now the President of this multifaceted company. 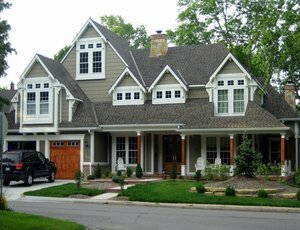 The Herndon Company offers full service real estate specializing in residential, commercial, property management, farms and land in the Valdosta and South Georgia area. The readers of the Valdosta Daily Times chose The Herndon Company as the Best Real Estate Company for 2005, 2006, 2007, 2008, 2009, 2011, 2013, 2014, 2015, 2016, 2017 and 2018. The Herndon’s credit “the level of integrity and real estate experience that our firm provides” for being chosen the best in their category. “The knowledge and skills developed and tested through many years of successful real estate experience affords our customers and clients a smooth and worry-free transaction. 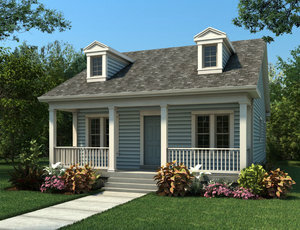 “The Company has eight people on staff with 24 Sales Associates.Looking for a new home? 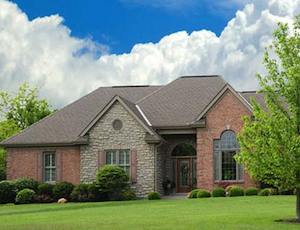 Use Quick Search or Map Search to browse an up-to-date database list of all available properties in the area, or use our Dream Home Finder form and we will conduct a personalized search for you. Whitney Sharpe helped us find the perfect home. 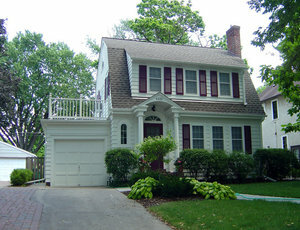 We were relocating and wanted to find a beautiful home but not quite sure what we wanted. She was patient and extremely helpful, showing us homes in several neighborhoods until we found the one we wanted! Whitney Sharpe was absolutely OUTSTANDING in our process of purchasing a home in Hahira. Her personal touch, enthusiasm and expertise was unmatched! We are new to the area, and started our process several states away! Whitney constantly went above and beyond to make sure our home buying experience was enjoyable! 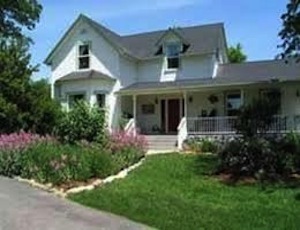 We love our home, and we are very happy to call Whitney not only our realtor, but our friend!